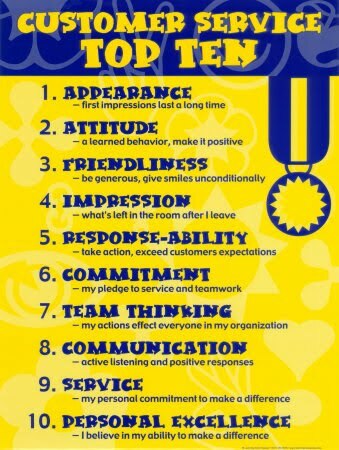 So that was all about personality traits, what else does it take to become a successful salesperson? You need to remember something pretty obvious, you are selling to people, even in B2B, there is a person on the other side of the table or call.... However, having a good training in marketing, sales, and networking puts you in a good position to succeed in this post. The ability to use advanced calculating tools, organize meetings, and give excellent presentation, is also very important. The key to being a successful salesperson is to always be persistent, even in the face of overwhelmingly negative responses. Sales reps must doggedly chase prospects and be willing to approach them from different angles. A successful sales person moves forward on his own. They never need anyone to tell them when it is time to go to work because they know that if they do not work, they will not earn. They are also very persistent to finish what they start. They achieve their goals, even if they are small ones. 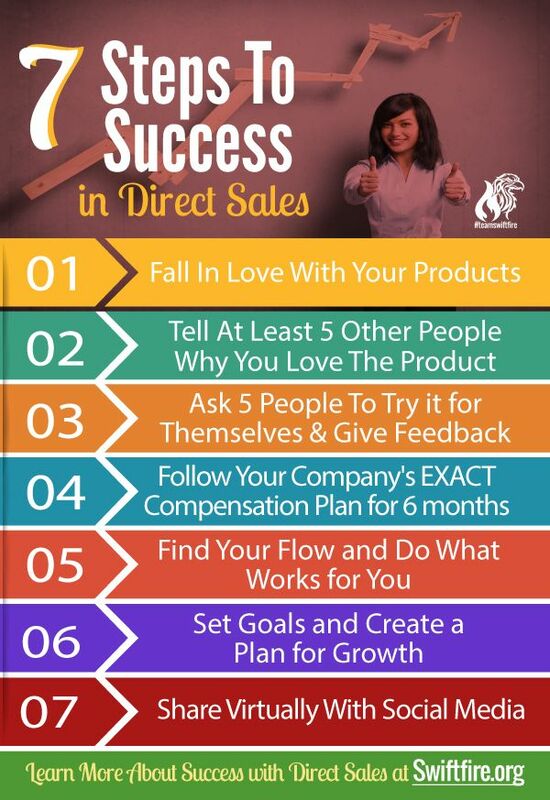 Most companies don't give their sales people enough tools to be successful in sales and that is why they have turnover. Don't be in that group. Find the right training and with some work you too can be a great salesperson. Trust me on that. I have seen it over and over. Good hunting!